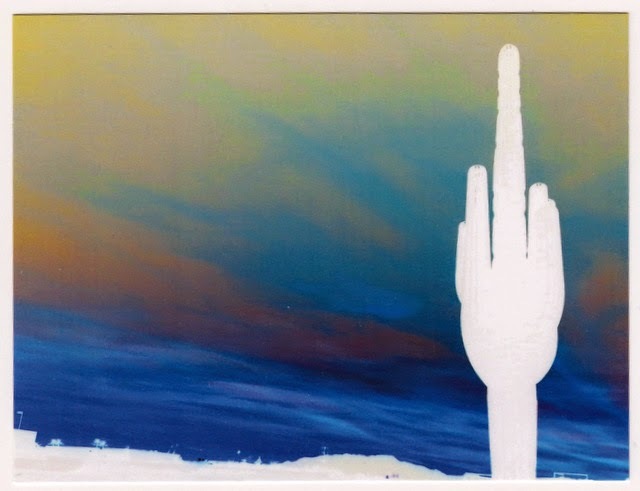 Postcard US-2692593 to the United Kingdom shows an inverted image of a cactus grown in Las Vegas, Nevada. I pass this location often when I go to a gym in the evening. I have been fascinated by the ever changing impressions of the cactus against the evening skies. 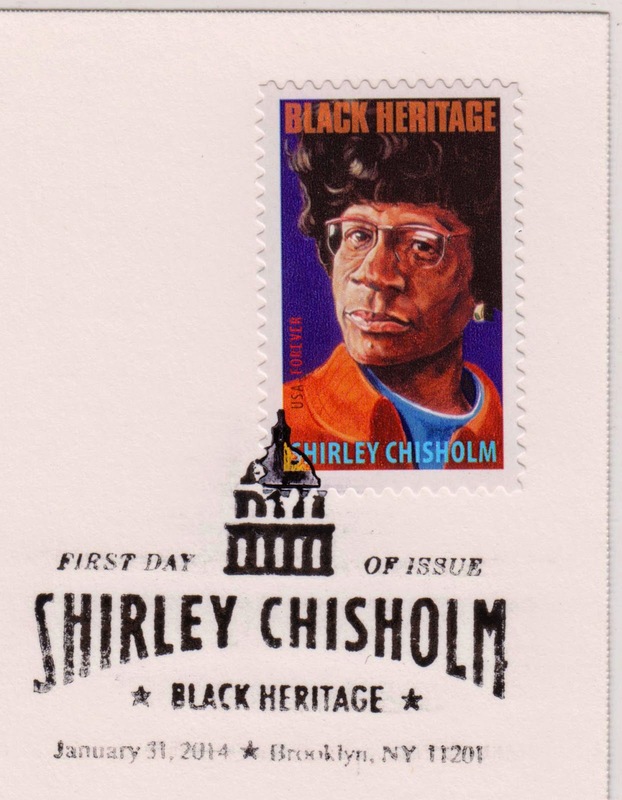 The postcard had a Shirley Chisholm Black Heritage Forever stamp and was sent to Brooklyn, NY along with several items for a first-day-of-issue postmark on April 1, 2014. However, it took a detour to Trenton, and Bellmawr, NJ after it already reached Brooklyn, NY on April 3, 2014. It was finally delivered at Brooklyn, NY on April 10, 2014. I am curious what happened between April 3 and April 10, 2014. Hey, I had a great time reading your website. Do you have an email address that I can contact you on? Thank you and hope to hear from you soon.